Welcome to the Somerset Cider Brandy Company and Burrow Hill Cider. 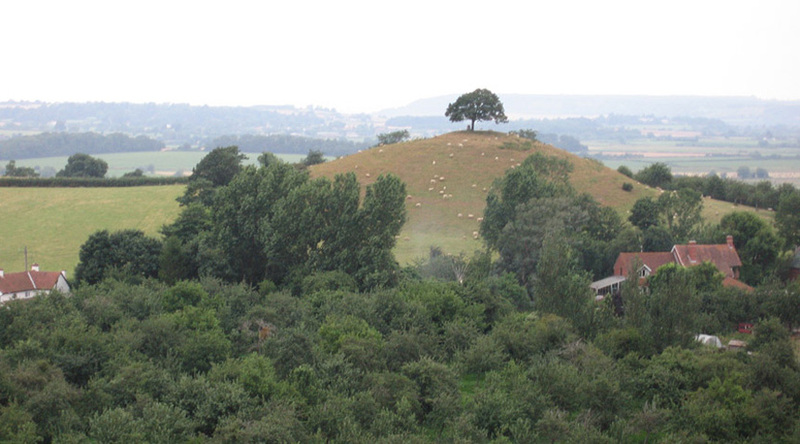 Based on a farm in South Somerset, we sit amongst 160 acres of cider apple orchards at the base of Burrow Hill, a famous Somerset landmark with a single sycamore on top that looks out across the Somerset Levels.The farm has been pressing cider for the past 150 years and distilling the cider into Somerset Cider Brandy since 1989. 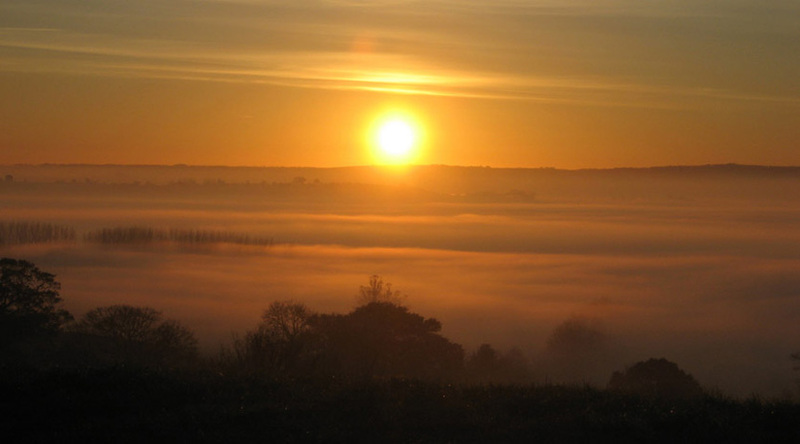 What is so special about Somerset? It has long been recognised that for growing apples for fermenting, England has three “vintage” areas where the soil conditions and climate are deemed best for growing cider apples, known as “terroir”; all of these areas are in Somerset. 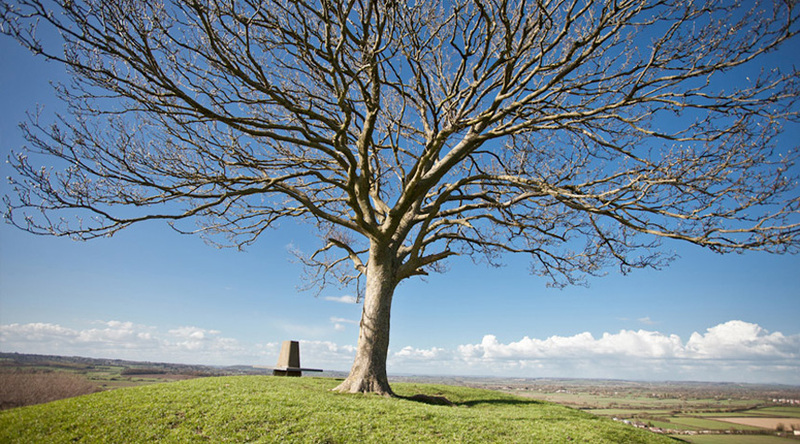 At Burrow Hill, Kingsbury Episcopi, we are right in the middle of one, the others being around Wedmore and Baltonsborough. Apples are the starting point for both our cider and our Somerset Cider Brandy and at Burrow Hill, we believe it is vital to know their origins. All the apples we ferment come from Somerset, the majority from our own orchards but also from small local growers. We grow more than 40 varieties of vintage cider apples with names such as Brown Snout, Stoke Red, Harry Masters and the legendary Kingston Black. The art of blending different types of fruit is key to the craft of cider making and distilling. At Burrow Hill, this is the responsibility of Tim Stoddart and Julian Temperley who between them have over 50 years experience of making cider. Last records for distilling Cider Brandy in England date back to 1678. 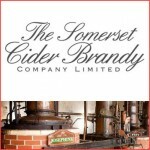 The Somerset Cider Brandy Company revived the tradition in 1987 when we obtained the first commercial distilling license in English recorded history. Our two stills, Josephine and Fifi are copper continuous tower stills and sit behind a thick plate glass wall, protected by customs and excise lock and seal. Much like our French cousins Calvados, we have a protected name (Protected Geographical Indication) that will forever be tied to Somerset. The design for our two continuous tower stills, Josephine and Fifi was patented in 1831 by Irishman, Aeneas Coffey, former Inspector General of Excise in Ireland. Shortly after he formed Aeneas Coffey and Sons in London, a company still in operation under a new name and one we still use at the farm. Tower stills behave like a series of pot stills, formed in a long vertical tube with layers of what we call “bubble plates”. Made of two columns, the first has steam rising and a wash descending through several levels. The rising vapour, which is low in alcohol, starts to condense in the cooler, higher level of the column. The temperature of each successively higher stage is slightly lower than the previous stage, so the vapour in equilibrium with the liquid at each stage is progressively more enriched with alcohol. At the farm we also make cider we call “bottle fermented” which is made in a similar way to Champagne. In fact, some claim the method predates Champagne. This cider is fermented in bottles and matured for up to two years. The tops of the bottles are then frozen and the yeast disgorged. The result is a very fine sparkling cider. Please visit our website to find out more and order.